Happy 4th of July!!! 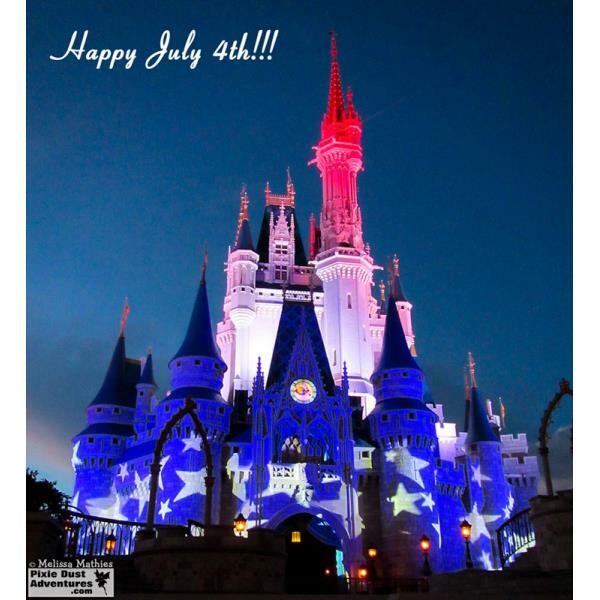 Special Independence Day fireworks show with 360 degree fireworks coming from all around the park. The projections on the castle are just beautiful to experience in person. Be sure to get a seat early.